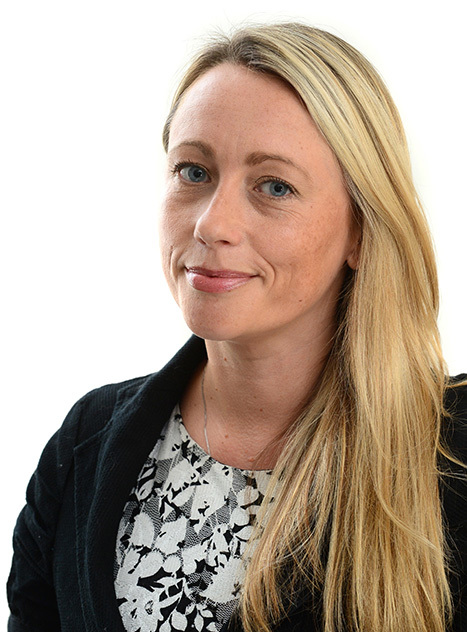 Lucy is an experienced Solicitor with a wide range of Commercial Real Estate and Residential Property experience. She works on the Real Estate Professional Support Team with Heloise Horton and Kerrie Deakin. Lucy has spent the last 20 years living and working in the Midlands, giving her a sound knowledge of the local property market and wider business environment.